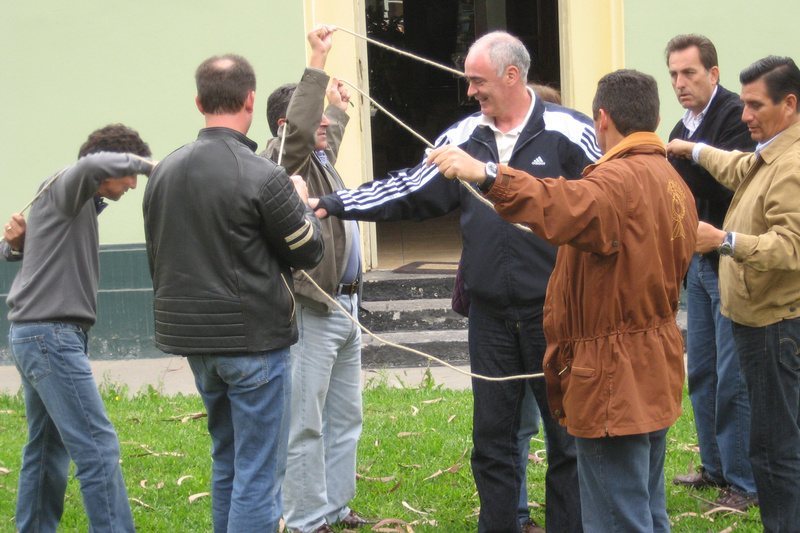 Finishing our series on the FEI Awards nominees, we focus on FEI Solidarity. The FEI Solidarity award honours the FEI Solidarity programme or equestrian development project, an individual or organisation that has demonstrated skill, dedication & energy in expanding the sport. Nominees for the 2017 award represent a diverse range of individuals & organisations who all embody the FEI Solidarity ethos. Liam Moggan works at Coaching Ireland as a Coach Development officer. He was one of the “founding fathers” of the FEI Coach Education Programme and has been and remains in charge of the tutors delivering the course, educating all 32 of the tutors and more than 300 coaches through the level 3 workshop – he is a coaches’ coach. His contribution has been invaluable since the programme’s inception in 2004, an expert in coach education and the soul of the programme. He is involved both with generic coaching and also the delivery of the FEI coach’s workshop and seminars. On top of this work he has been helping the FEI Eventing and Veterinary Departments in the ongoing education of their course directors. 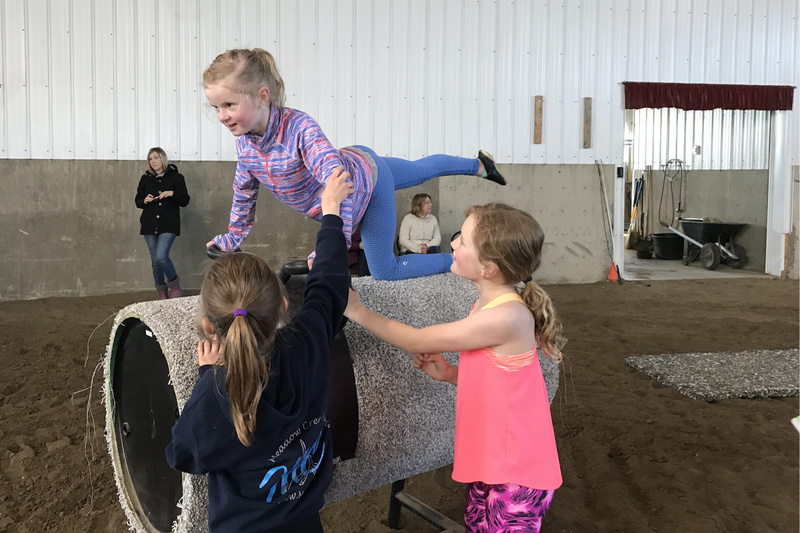 Meadow Creek Vaulting Club gives Albertans the opportunity to experience equestrian vaulting in a professional and fun atmosphere. Equestrian Vaulting is a very new sport to Canada. The Van Der Sluijs family who run the club have dedicated their lives to promoting, coaching and organizing the sport. They have been a driving factor in the Canadian Vaulting community with roles on the Vault Alberta committee as well as the Vault Canada Organisation making sure we have guidelines, rules and events to compete at. Jeanine who coaches the club still actively competing and juggles her own training time between all the other club athletes. Through the years of dedication and love for the sport you see the impact it has made on their athletes and growing the sport within Alberta setting realistic goals Canada is making a slow and steady journey into the international world of Vaulting. 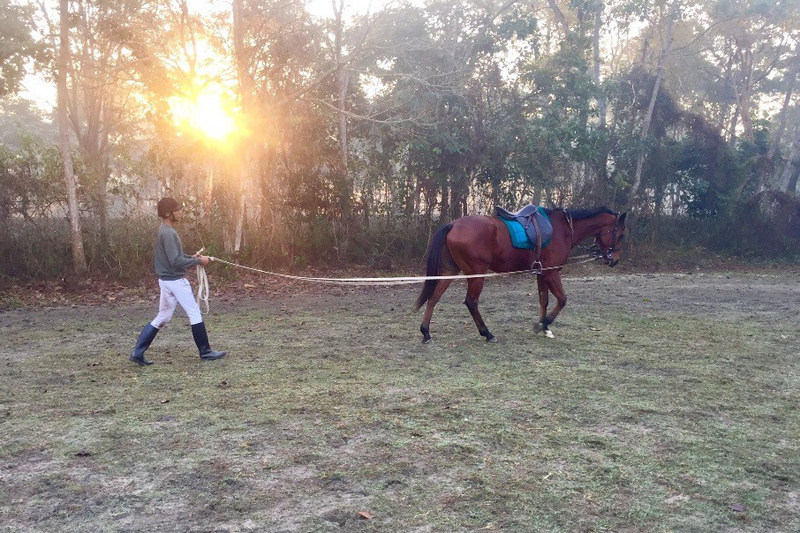 Equestrian sports in India, like many other Olympic disciplines, continues to be a niche sport therefore it is important to put in place a systematic and progressive training scale to attract new riders to the sport. The inaugural, Retraining of Racehorses (ROR) project is an FEI Solidarity programme aimed at educating local horse trainers on techniques used to retrain former race horses with the help of experts. The project’s objectives are to develop equestrian sports in India and increase higher participation by providing a larger pool of suitable horses and provide the necessary tools to retrain racehorses for equestrian sport, whilst training riders and coaches on how to create mechanisms necessary for producing horses to Elementary level Dressage / 1.10 m Jumping / FEI 1* Eventing. There is huge scope with the project to other national federations as there are millions of horses around the world who have retired from racing these horses are often very young with a long potential life after racing ahead of them. The charity was set up by Hannah Francis – a young eventer who fell ill with cancer and subsequently lost her fight in 2016, with the aim of supporting vital research into Osteosarcoma and to grant equine related wishes to seriously ill people and their families. 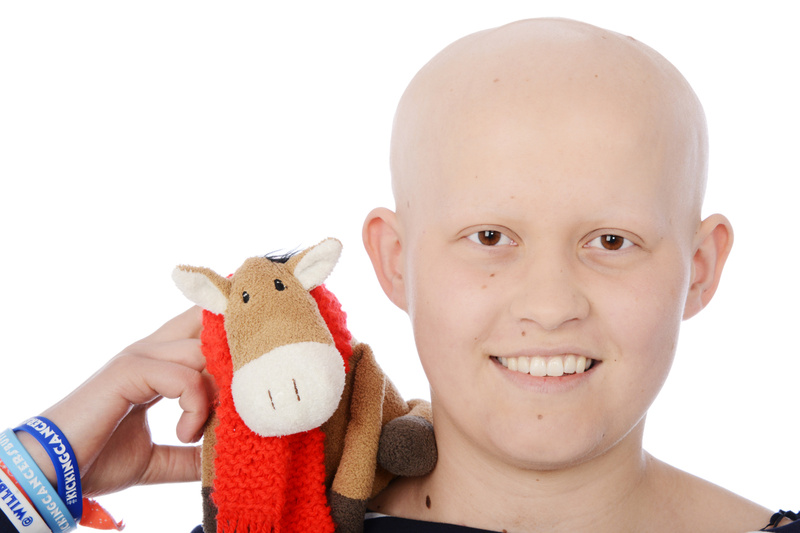 Throughout her battle with cancer Hannah set up a blog about her experiences from the point of view of her soft teddy horse Willberry who has become a recognisable mascot for the organisation. Hannah raised significant funds for various charities and in 2016 it was announced that Hannah’s Willberry Wonder Pony had been approved as a registered charity with the objective of helping terminally ill children like her by allowing them to realise their “equestrian” dreams. WillBerry is now often seen on Cross Country Courses, in TDs' cars and at Eventing shows around the world inspiring thousands of people to raise money. A cause which the equestrian community is still firmly behind today.